During the 2019 Academy Awards, Cadillac came out a big winner thanks to four original commercials that debuted during the broadcast. The full Cadillac SUV lineup was spotlighted in four different ad spots: the XT6 was featured in the “Rise Above” commercial (which is also the name of Cadillac’s campaign), the Escalade was featured in the “Take the Stage” ad spot, the XT4 shined in “Make Your Escape,” and the XT5 was featured in the “Take Flight” advertisement. All of these ads highlight Cadillac’s innovations for the 2019 year and feature the music of superstar actor/singer Childish Gambino. Cadillac also shined on the red carpet by helping to design a Cadillac-inspired staircase that incorporated the design of the Cadillac Crest (bold blue strokes). This bold blue was incorporated into the staircase through the illuminated blue steps. In their interviews, stars used the phrase “Keep Rising” to help promote Cadillac’s incredible growth. You can find all the stories from that night on Twitter under the #KeepRising hashtag. 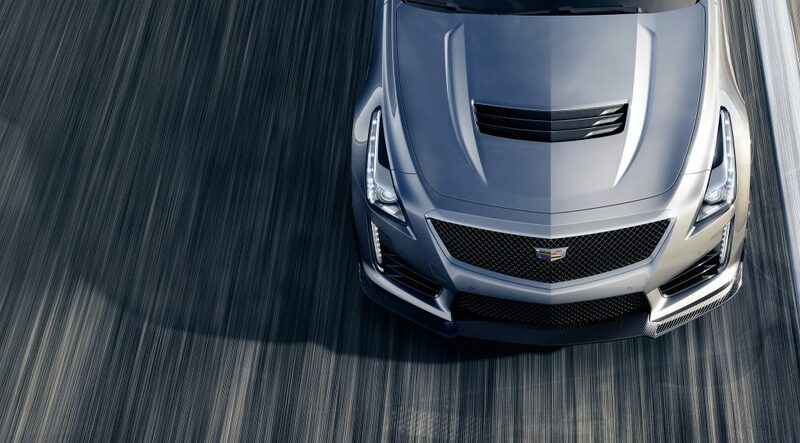 To experience the all-new Cadillac lineup in person, stop into the Bill Harris GM showroom.